Please click here for a mathematics glossary. Please note, the resources below may not be relevant to your class. Please ask your teacher for more details. S1 May Assessment Number Skills Checklist. S1 May Assessment Number and Algebra Skills Checklist. With thanks to the Centre for Innovation in Mathematics Teaching (CIMT) for these resources. Each Lesson has notes, examples and questions, then there is an additional link to answers. 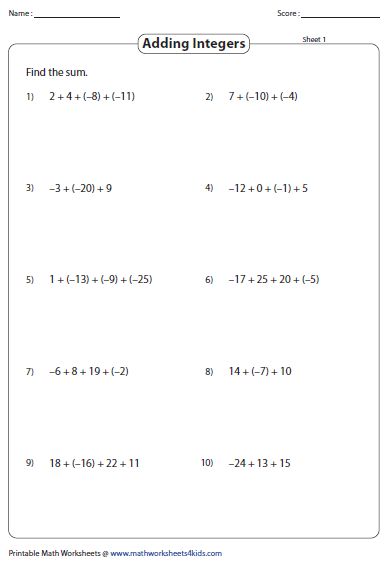 Below are worksheets covering all of S1 algebra skills. A few may be missing answers so you can either check with your teacher or check your solutions to your equations by substitution. Please see the links below for resources relating to the S2 course. With thanks to the Centre for Innovation in Mathematics Teaching (CIMT) for these resources. Each Lesson has notes, examples and questions, then there is an additional link to answers.